M&C Saatchi has appointed Paul Hankinson to the role of executive creative director for its specialist agency model Greenhouse in New Zealand. 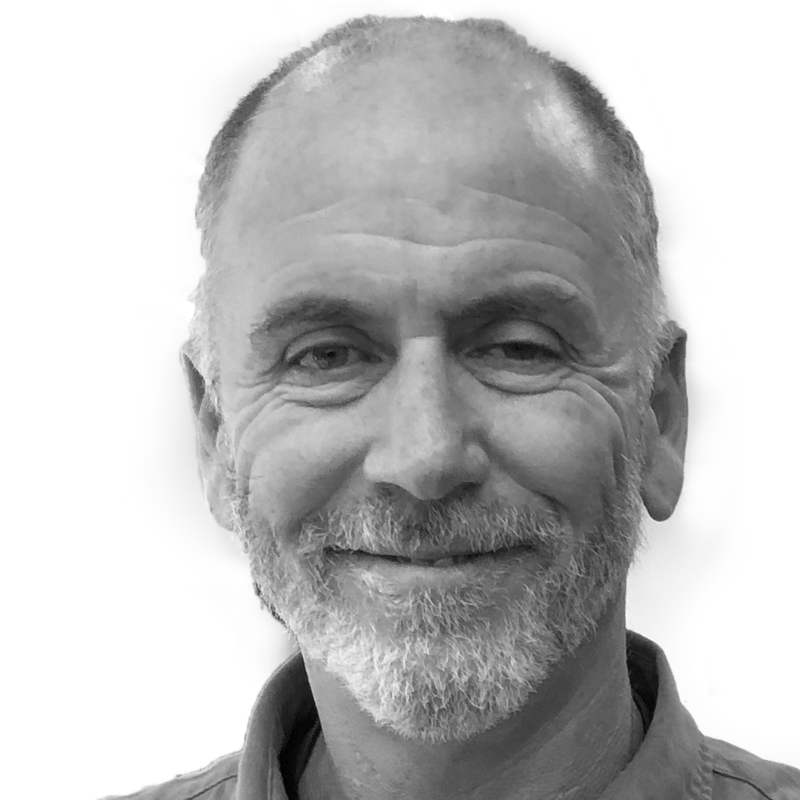 Hankinson joins following several years consulting both for agencies and direct-to-clients in New Zealand and Australia. Previously, he was creative director at .99 and head of copy at DDB Auckland. He has worked across a range of brands including Woolworths, McDonald’s, NZ Lotteries, Volkswagen, NZ Police, Westpac and ANZ. As part of his remit, Hankinson will oversee the creative output for Greenhouse New Zealand which opened in January following supermarket chain Countdown’s appointment of M&C Saatchi as its creative agency. Greenhouse is a dedicated bespoke model tailored around the specific needs of the Countdown business designed to work with all agency partners. Since its inception, Greenhouse has launched three major integrated campaigns for Countdown: ‘Grower Fresh’, ‘One for All and All for One’ (for Onecard) and ‘Get Your Easter On’ which build on Countdown’s existing brand platform. I accidentally left one of my re-usable Countdown shopping bags in your shop in Ponsonby last night. The plastic rectangle base is missing and it contains an old receipt along with a little bit of dried onion skin. Please can you have a quick look for it?